Is Your Memoir Just a Diary Lacking a True Story Arc? That question tends to lead to puzzled looks. Because exactly we mean by a book vs a journal/diary stymies lots (if not most) memoir writers. I see many of them. Memoirs have done oh-so-well in the marketplace, from Angela’s Ashes to Eat, Pray, Love to Wild, we’ve seen a host of these stories not only do well as books, but also as films. So hordes of folks think their life stories are unique and wonderful and they’ve learned so much they can now teach to readers everywhere. And while this may absolutely be true, what often gets lost in the mix is that even though you might have been a successful astronaut, that doesn’t mean you have the first clue as to the skills needed to write a book. Again, I have tons of folks come to me with their life stories. And indeed—often there’s quite a fabulous story there. One that needs to be told. One that can help folks everywhere. Only, they read just exactly (and I mean exactly) like a journal or diary. This happened and then this and then this. You get the picture. These manuscripts all start out like this, in some form or fashion, and even though I know your childhood was really important to you, and you want to convey it, the truth is nobody cares. Now, that was harsh. But unless you write on the wings of an angel as did Frank McCourt, surviving in Dublin on dirt while your dad drank away all the family’s money, well, nix the childhood. The thing is—general (not writerly) folks penning these are always shocked that what matters to them won’t to anyone else. Except perhaps family. And if that’s your only goal with this, for god’s sakes just leave it that way rather than putting in all the blood, sweat, and tears to learn the craft of writing! Because the essence is, your memoir must actually read like a fabulous novel. Not only do you need to have experienced unique things, climbed to Everest, studied under the Dali Lama, etc., etc., but you have to portray those experiences in a cohesive story, with a central plot (gasp! ), and a beginning, middle, and end. Oh, and with real characters peopling the pages. So first and foremost, what is your theme? 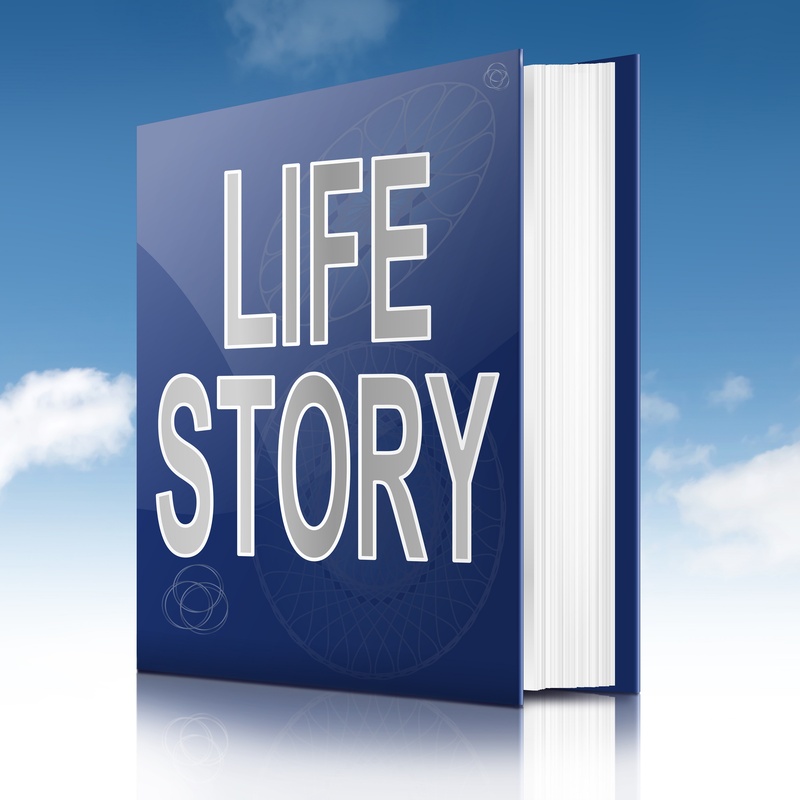 What’s the recurring motif of your life story you most want to convey? I.e., what is this book about (other than your fabulous self?). Who are these people? And you don’t get to tell about them—you must create them on the page for your reader to know. Once you have your main theme and know your folks, the hard part comes in: Fashioning your life story into a cohesive plot, with a storyline stringing together the events through real complete created scenes. And these then must follow the true arc of a the storyline, one scene building upon another, all with a piece of the main story question (theme), with rising action and tension and coming to a climax with some main event. Sheesh! I just wanted to write my life story! Which again, is fine—if you don’t care if only family reads it. But if you’re actually wanting this to become a book, which Reese Witherspoon might pick up to film, then you have to have an actual fulfilling storyline. If you truly do have that bang-up story, but hey you were a politician, not a writer, then you’ll most likely save yourself a ton of heartache and pints of blood by hiring a ghost. It’ll hurt your pocketbook, but in the end save you so much grief. But, if you’re wanting to write this yourself, to learn the craft, to perhaps write more after this, ah, then the entire world of writing spreads wide before you! Just know that you’re embarking on another entire graduate degree. Buckle down, settle in, and begin to learn this exacting craft. You won’t be disappointed!